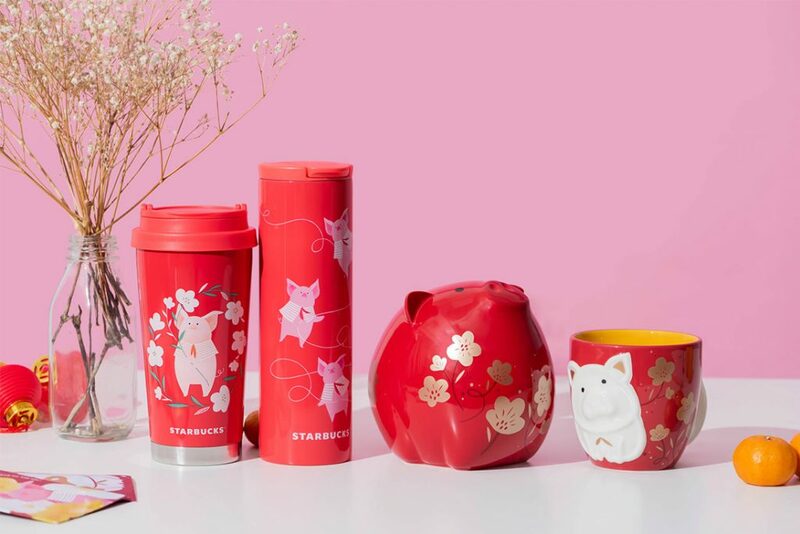 From trinkets to pretty makeup and even coffee mugs – these cute porcine collectibles are welcome cheeky nods to the year of the Earth Pig. Commemorative pure gold coins have never looked cuter. 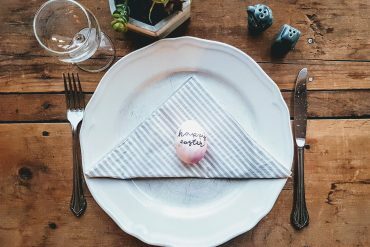 The bundle is part of the Peppa Collection, a collaboration between MoneyMax Jewellery and Canadian multi-national mass media and entertainment group, Entertainment One. The pure gold coins feature the lovable porcine characters from the popular cartoon series. 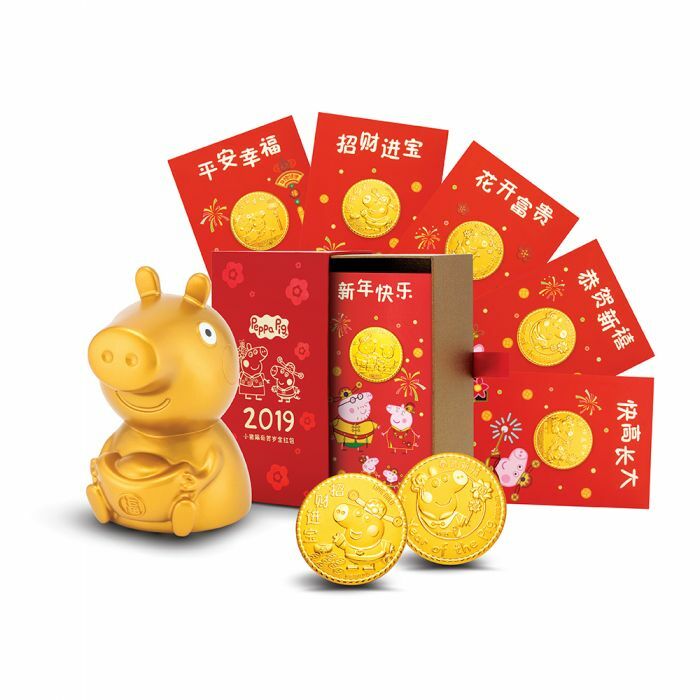 The limited-edition set includes six 2019 Peppa 999 pure gold coins of assorted designs and a coin bank. 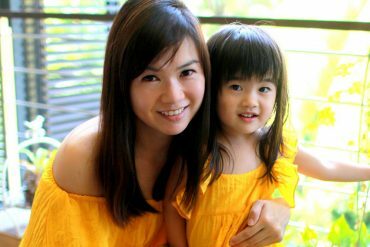 And if you are a die-hard Peppa fan, there are also many other cute options in the collection, like charms and pendants, earrings and rings that feature the lovable pig in gold, white gold and enamel. The coffee chain has gone the full hog with pouches to piggy bank, coffee tumblers, cold mugs and cups to welcome the auspicious new year. 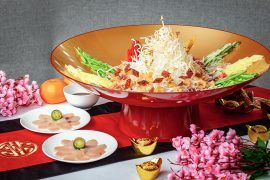 Its hero is a dapper piglet with a sharp red tie and monochrome outfit. 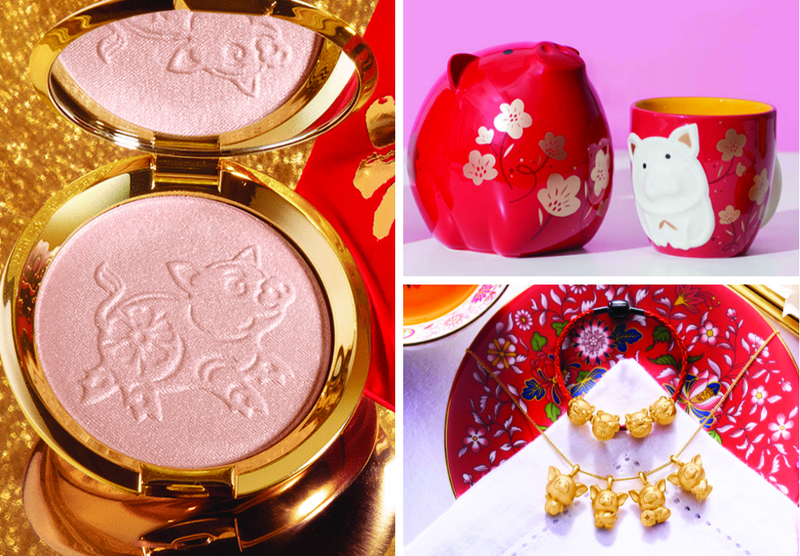 The limited release gold compact has a cute pig design pressed into the mineral pearl powder. 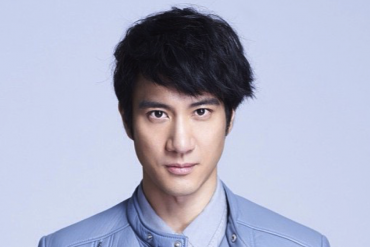 We also love the fine silkiness of the highlighter and how it kisses skin with a very flattering peachy-pink glow. 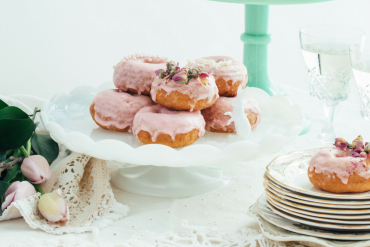 Pretty and functional, what’s not to love? 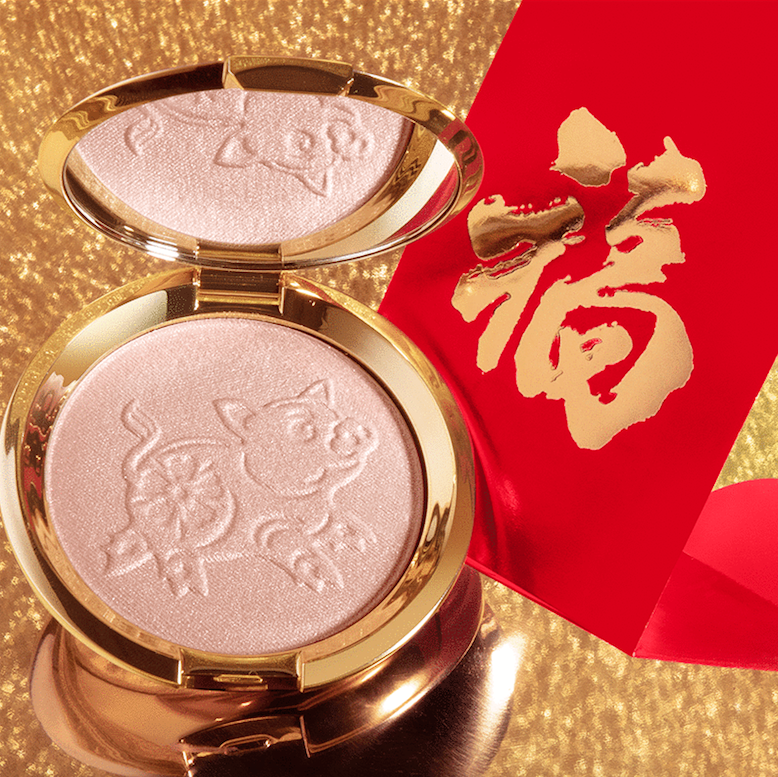 The limited-edition set has compact travel-size versions of the brand’s best-sellers – brow pencil, lip and cheek stain and curling mascara – to do quick touch-ups in between Lunar New Year visits. They come pack in a commemorative pig tin that doubles up as a coin bank. 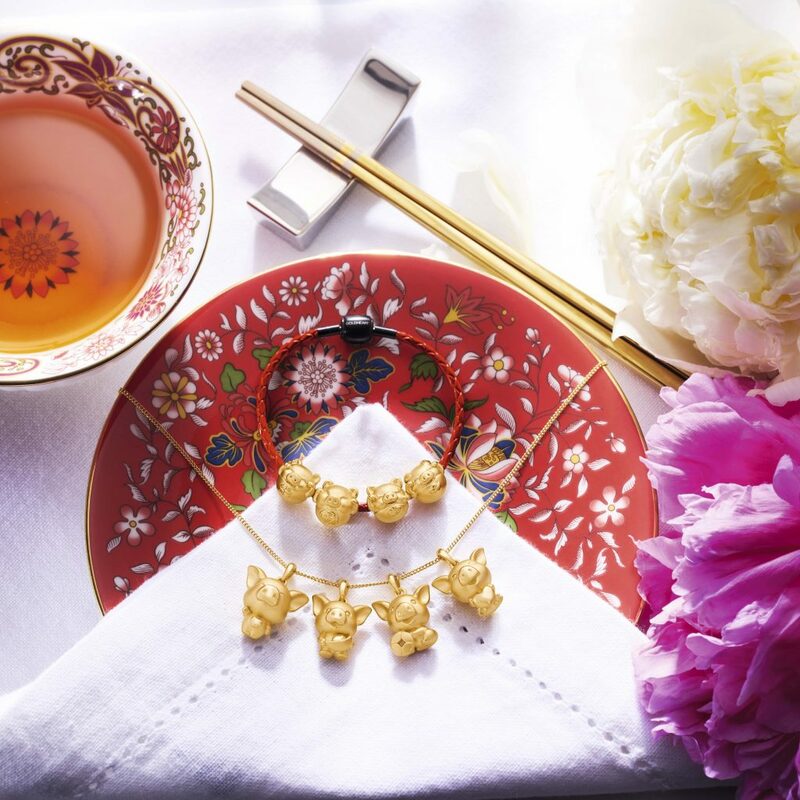 The goldsmith and jeweller’s collection of 3D, 999 yellow gold piglets – pendants and charms – are simply adorable. You can pop into any Goldheart store to pick them up but some of the designs are sold exclusively online, so get clicking. 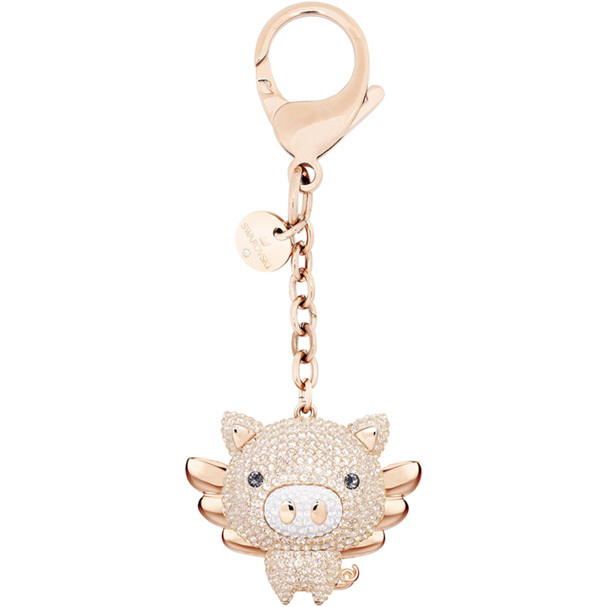 Pretty bling: Hook this rose gold-plated bejewelled charm to your bag or keys. Decked out in fine-cut pink crystals for glitz and sparkle, it also features the distinct Swarovski medallion.